Investments and deals are a very common view when it comes to Marketing? But it does not remain the same when a brand is ready to spend ₹600 crores in India. Let us know more this Beijing headquartered brand. Li Ning, a sportswear and equipment brand, had a four-year endorsement deal of ₹35 crore with Ace shuttler, Mr. Kidambi Srikanth. With this deal, Li Ning sets a new record for any non-cricket, non-Bollywood Indian Brand Ambassador. Sad but true, Li Ning is just second to India’s Cricket Team Captain, Virat Kohli, in terms of the deal made with any athlete in India. Not only that, rumors suggest that Li Ning is currently negotiating a deal with Olympic Silver Medallist, PV Sindhu which is believed to surpass the ₹35 crore Srikanth deal. Why is Li Ning splashing money in the Indian market? Everything comes with a reason. 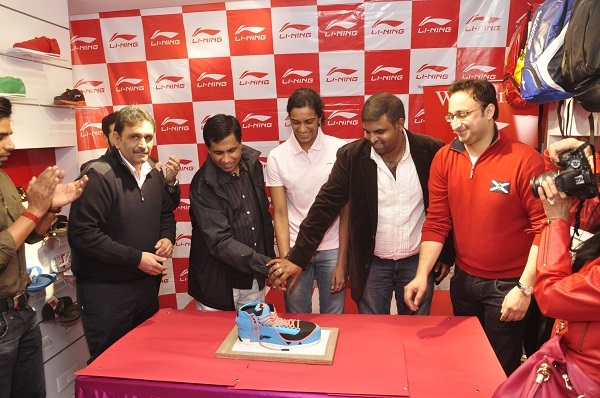 “For Li Ning, India is the second biggest market after China and in the next six months we are going to come into India in a big way,” says Mahender Kapoor, Director, Sunlight Sports Pte, Li Ning’s distribution partner in 21 markets across Asia, Australia and New Zealand. Truly, India has made an impact in the world forum when economics is considered. 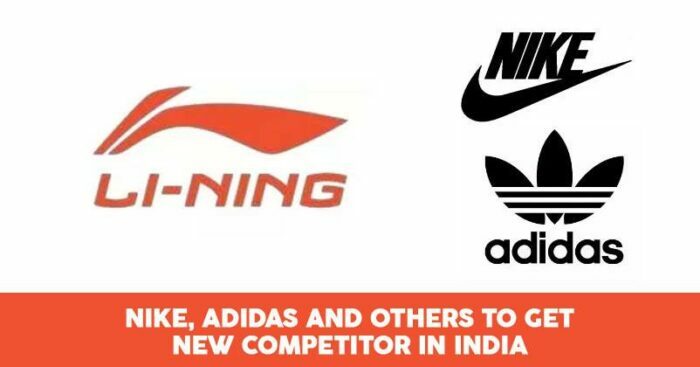 Li Ning in the past had signed a multi-year marketing deal with the Indian Olympic Association and was the official sponsor of the Indian contingent in the 2016 Olympics, the 2018 Commonwealth Games, and the Jakarta Asian Games. Athletes will continue marketing their brand’s logo in upcoming games too. Marketing strategy at its best and has made the brand get into the Indian Market with ease. What are Li Ning’s future plans? 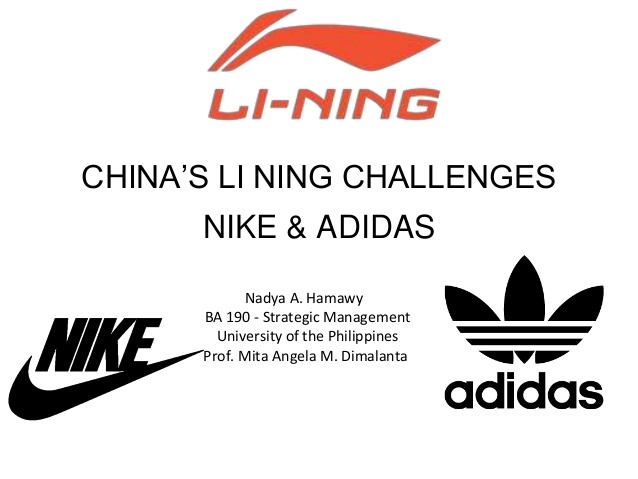 “Badminton is not our only focus; Li Ning is China is like Nike around the world. It is a sportswear brand with apparel, footwear, and other accessories in its catalog and also manufactures badminton equipment. In India, our aggressive push at this stage is on Badminton and soon we will compete with Nike and Adidas in the sportswear category too,” says Kapoor confidently. 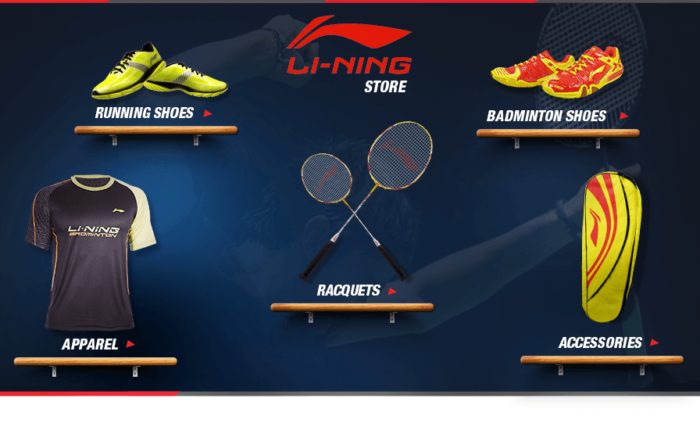 In India, Li Ning’s 90 percent sales revenue comes from the sale of badminton equipment and the rest 10 percent from other sportswear business. In two year’s span, Kapoor dreams to reverse this 90:10 ratio to the extent where 90 percent of the brand comes from sportswear business and the rest from badminton equipment. This emanates Li Ning’s branding in the Indian market. They have so beautifully seeped into the ₹500 crore badminton equipment industry that currently they are ranked as the second biggest player in the field. It will not be a surprise if Kapoor’s dreams are fulfilled with the strategy and speed Li Ning is pacing its way into the Indian Market.